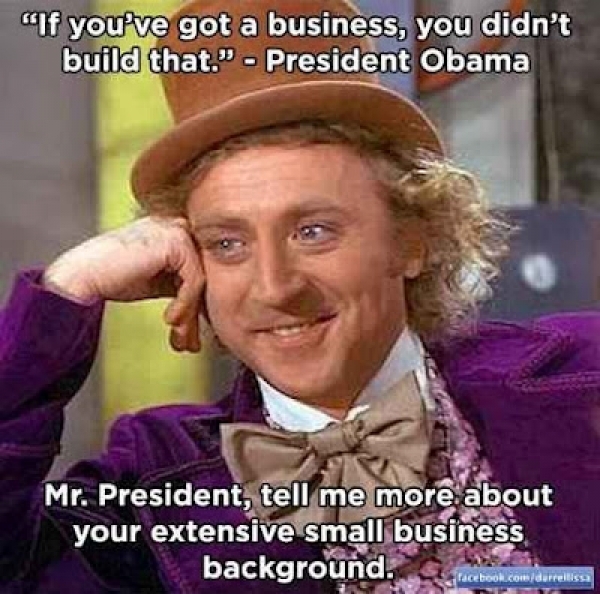 Obama will be blathering on at a local company owned by Joel Glickman. On Friday, November 30, he'll be at the Rodon manufacturing facility; 2800 Sterling Drive Hatfield, PA 19440. (215) 822-5544 x100 Mr Glickman, according to stories, keeps his manufacturing in the USA. But if Obama is such a cheerleader for the USA - why did Obama make Jeff Immelt (CEO of G.E.) the President of his jobs council? GE hasn't paid taxes and ships jobs to China? 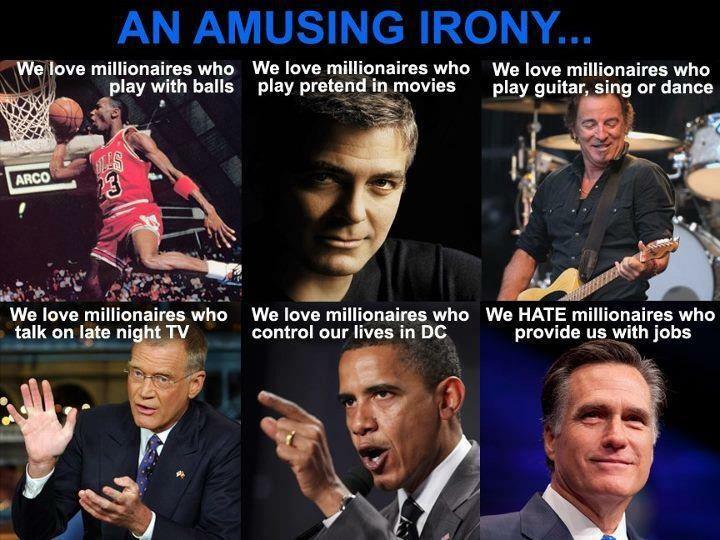 Can you say total HYPOCRISY? Is Obama still on the campaign trail? WTF? Why isn't he in Washington "rolling up his sleeves" to bring both sides together in regards to the "looming fiscal cliff..."
Why? Because he's all about photo ops - not hard work. Instead of tackling Entitlements, he'd rather start class warfare and rage against the wealthy. Dis-unity causes people to be angry and look for a solution - and then Obama promises to be that "solution." Obama is no different than Bush when it comes to crony capitalism. Bush was about banks & finance - and Obama puts all tax payer money into Green Companies owned by big Obama bundlers/donaters. 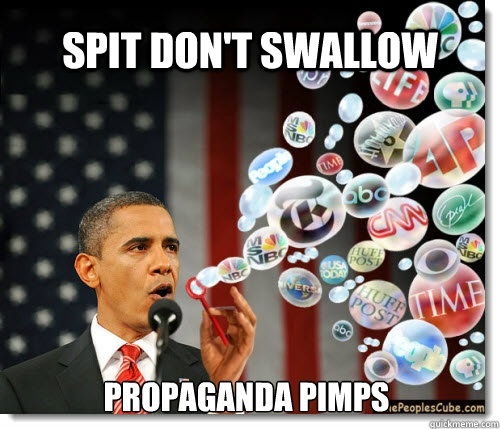 Anyone who slobbers over the fact that Obama is visiting our "local" area is a total Whoron - A Moron who allows themselves to follow political propaganda blindly and screws over America in the process. It's easy to do when the "reporters" at MSNBC give me so much idiocy to work with. This first video was a parody of Mika Brzezinski - she actually played it on Morning Joe and was a good sport about it. Then Fox News Watch also played a clip of it. Click here to see Mika & Morning Joe staff talking about the video & the clip on Fox News. Mia Love info (yes, she really is a beautiful. And smart. And black) click here. Star Parker info (ditto the above sentence) click here. This site has moved to www.laurafreed.wordpress.com - please bookmark!